Here’s what I say, Garrett is a an eyewear design futurist forging the path very much in his own right! Enough said! 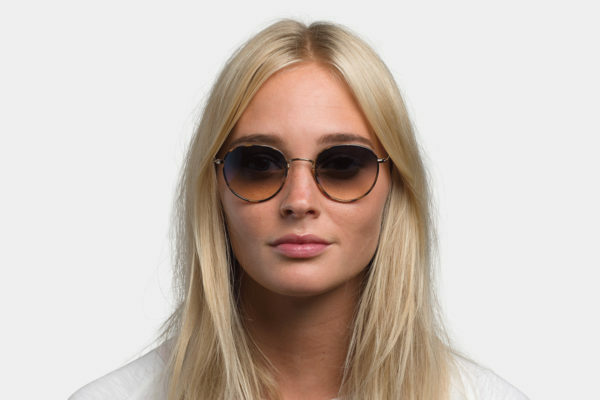 With a cool aesthetic, Garrett Leight glasses and sunglasses are so uber now but timeless at the same time. What is this brand … that everybody wants but is so hard to know about and find? If you want Garrett Leight frames or GLCO as he tends to masthead his brand, you could first fly to Venice Beach California where it all began over five years or so ago or you might prefer to go from east to west and make the flagship NY store opened December 2015 your first stop? But why would you? Look no more! Reach out to Eye Life ( the first to carry the GLCO range in Melbourne, just quietly) and come look at the Garrett Leight Optical and Sunglass range right here, try it on, turn it upside down, touch, feel, stroke (stop right there!) – all those things you really can’t do from a picture. 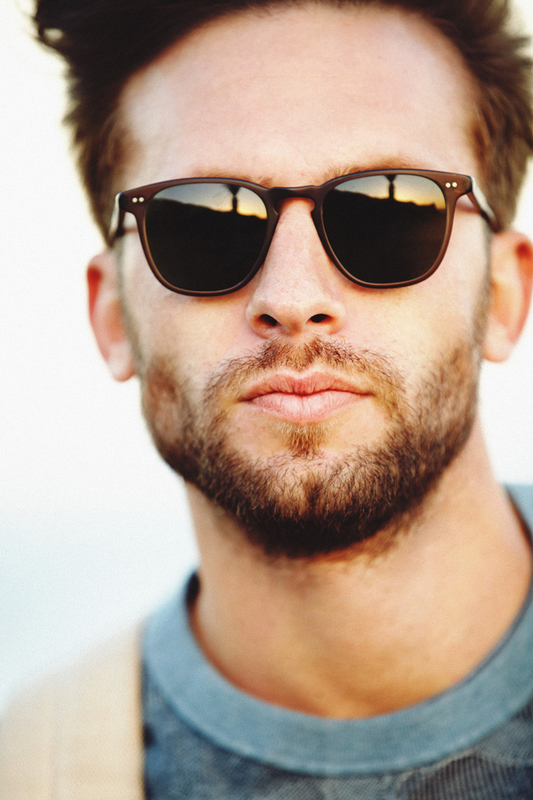 Rest assured we are serious ambassadors for GLCO right here down under! With full after sales service from optical and frame specialists who understand the brand, why would you go anywhere else for Garrett Leight, really? 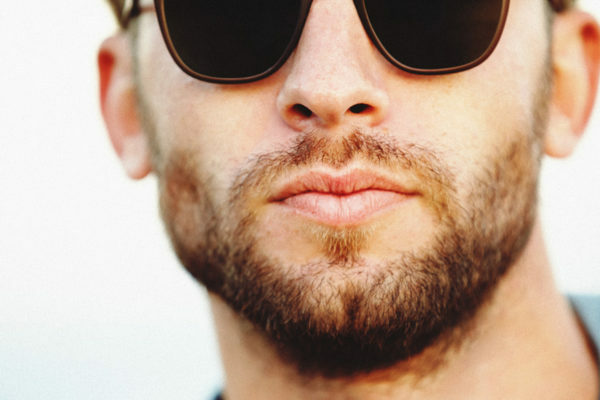 Hint: Buy your Garrett Leight here and when you arrive in Venice or NY show ’em you already know your eyewear stuff! Oh! I get it – you must be from Australia – that’s what they’ll say!